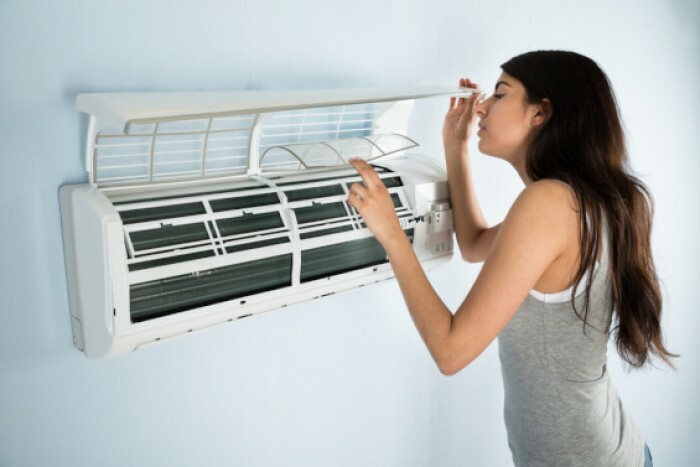 Spending life in Summers of India specially in Patna can be very harsh, and if you are living an evening with faulty air conditioning unit than it's painful enough. Our own professional trained technicians can be trusted for help in this situation. SevaMart team provides best repair service in Patna at your doorstep within 2 hrs. However to help you better and assist quickly you must have some basic Idea about your faulty Air Conditioner unit to report to us.